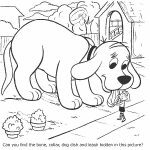 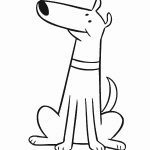 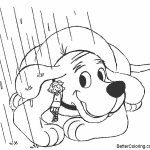 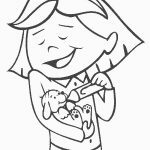 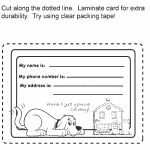 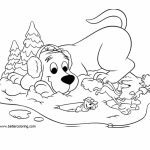 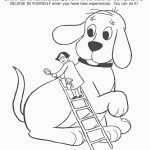 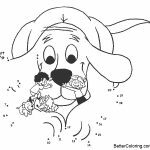 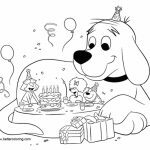 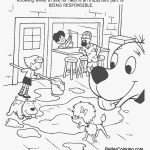 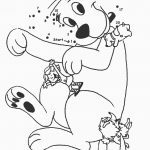 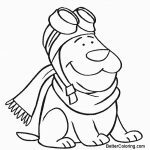 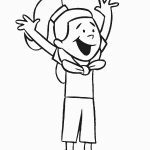 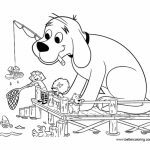 Free Clifford Coloring Pages Happy Playing printable for kids and adults. 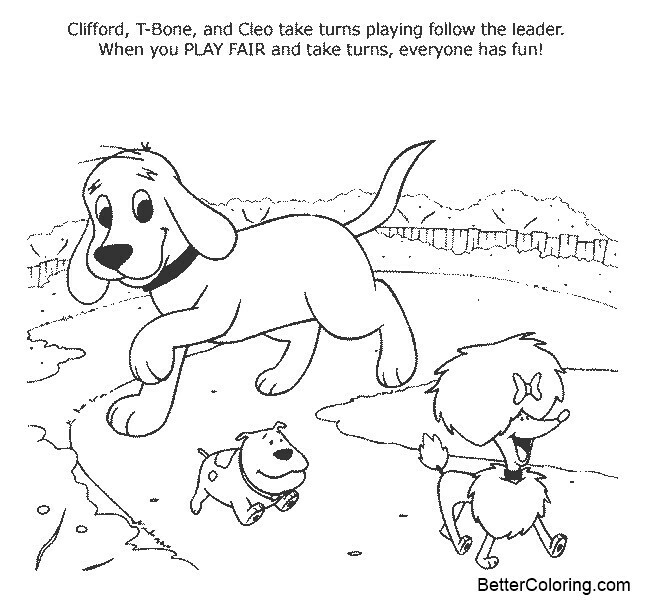 You can download and print this Clifford Coloring Pages Happy Playing and the other pictures like Clifford Coloring Pages Sleeping, Clifford Coloring Pages Work Together.gif Clifford Coloring Pages respect.gif Clifford Coloring Pages Characters, Clifford Coloring Pages Believe Line Art, Clifford Coloring Pages Worksheets Connect the Dots, you can color it and share it with your friends. 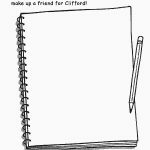 Image Info: Width 669 Height: 600, Format: JPEG, Size: 88k.